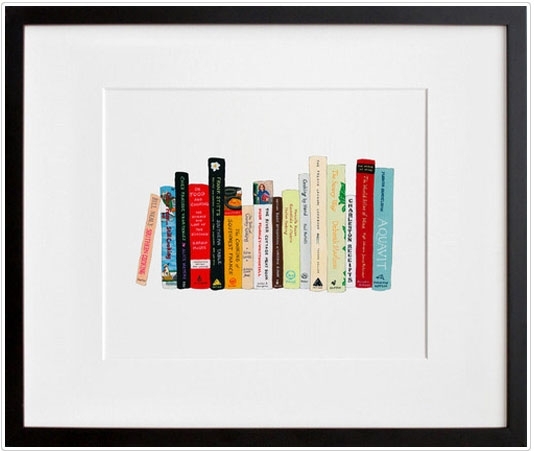 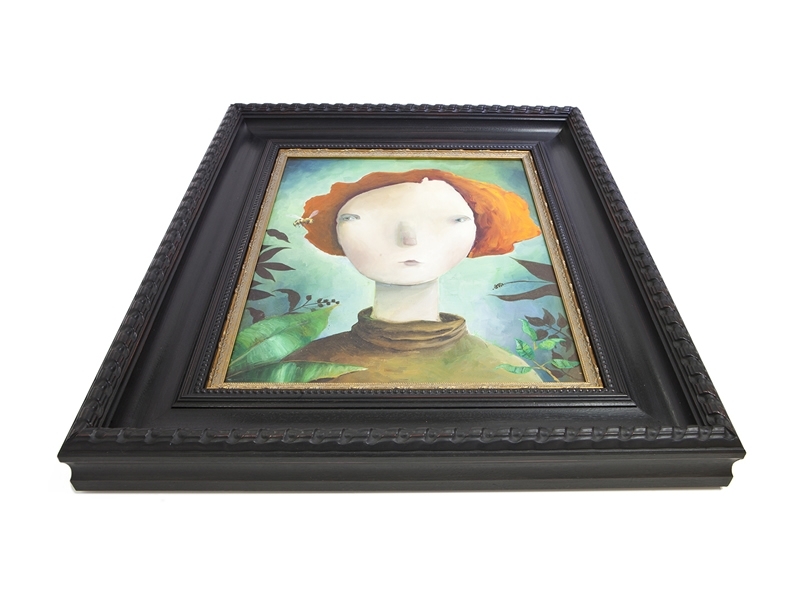 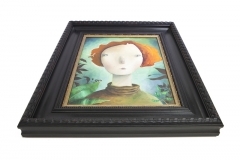 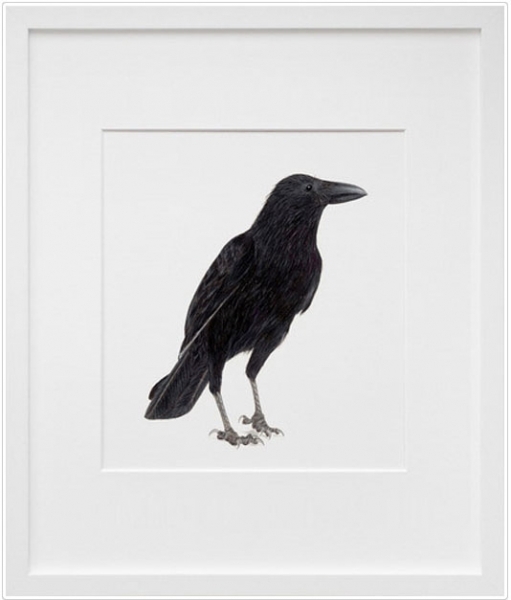 When a great piece of framed art is at harmony with it’s environment, the result is sublime. 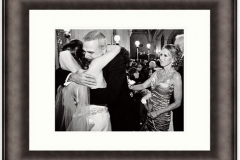 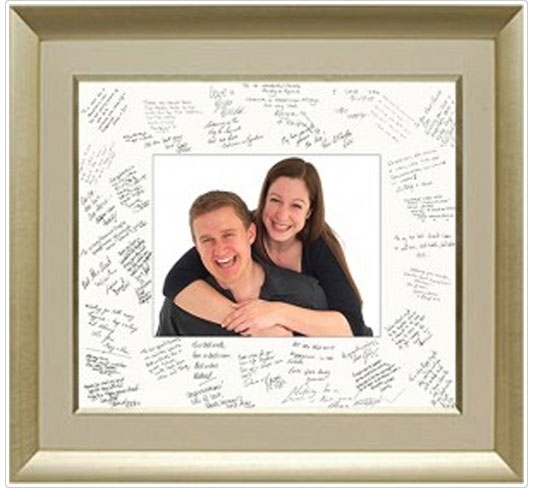 Here at Work of Art Gallery & Framing, you will find a team of experienced art framers able to create that work of art around your work of art. 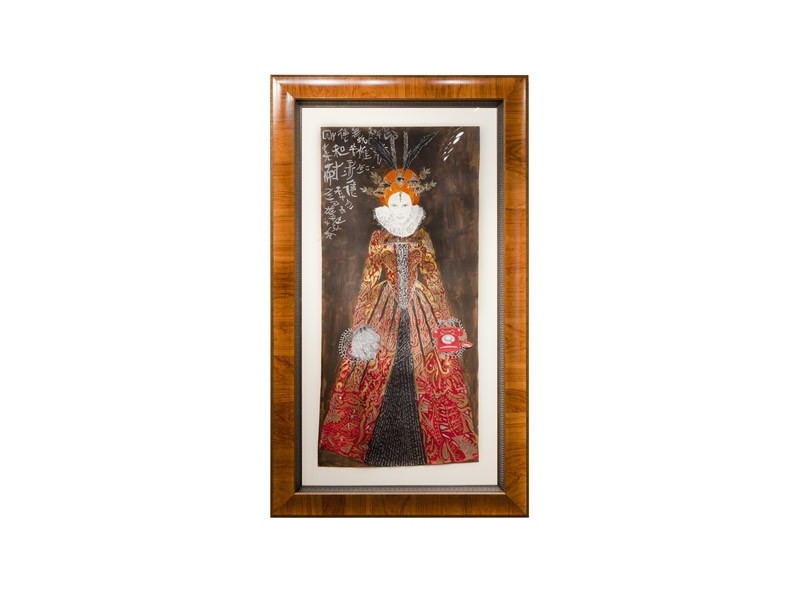 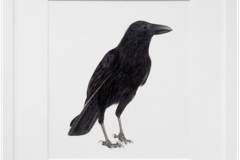 We have master art framers and designers on staff with over 2 decades of experience, using unmatched technical skills and an innovative, artistic approach to design. 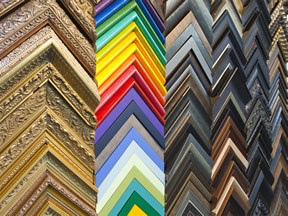 Beyond providing the essentials to protect your artistic investment, Work of Art Gallery & Framing brings an array of additional services to help you from start to finish. 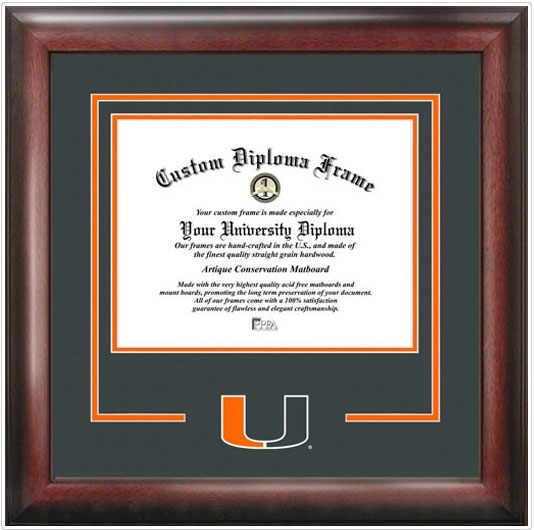 Our expert fine art framing Miami staff will help you find the right product for your artwork framing needs and even visit your home for a free consultation. 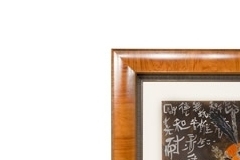 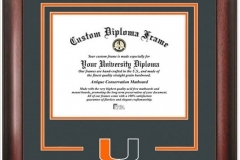 We also offer delivery and installation services to help you complete your custom framing project without jeopardizing the integrity of your art. 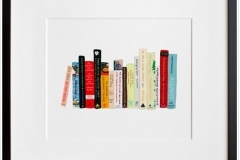 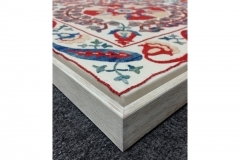 From personal assistance with your home or office decor to support for interior designers, artists, and galleries, we pride ourselves in successfully meeting any framing need you may have. 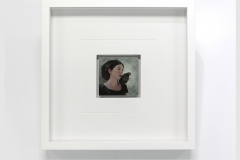 Original mix media on paper mounted on a linen mat with (2) multiple frames. 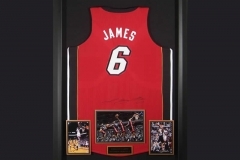 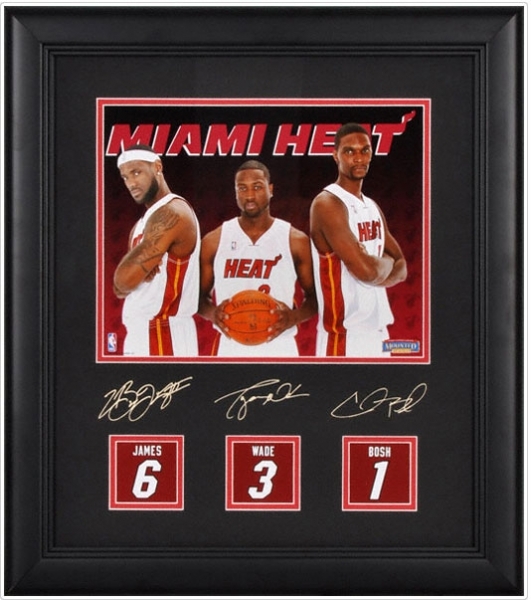 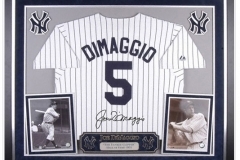 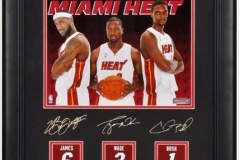 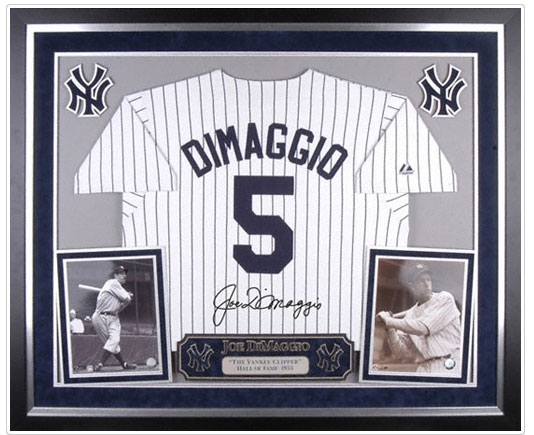 Sports Memorabilia with multiple openings. 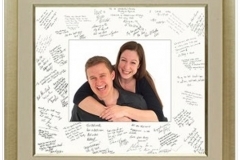 Engagement photo with signatures on mat. 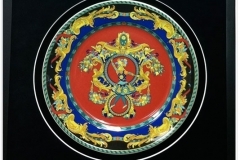 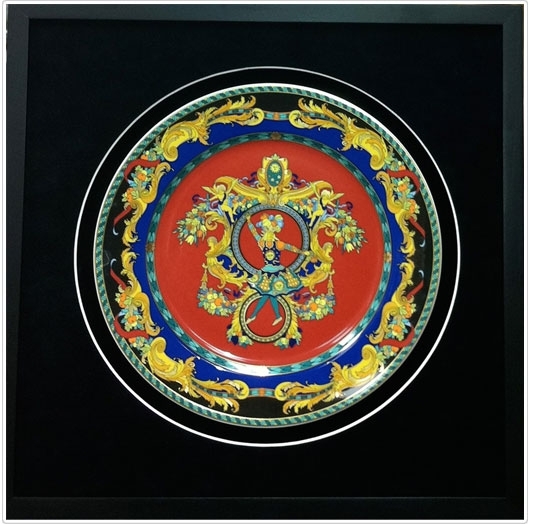 Versace ceramic plate with circular mat cut. 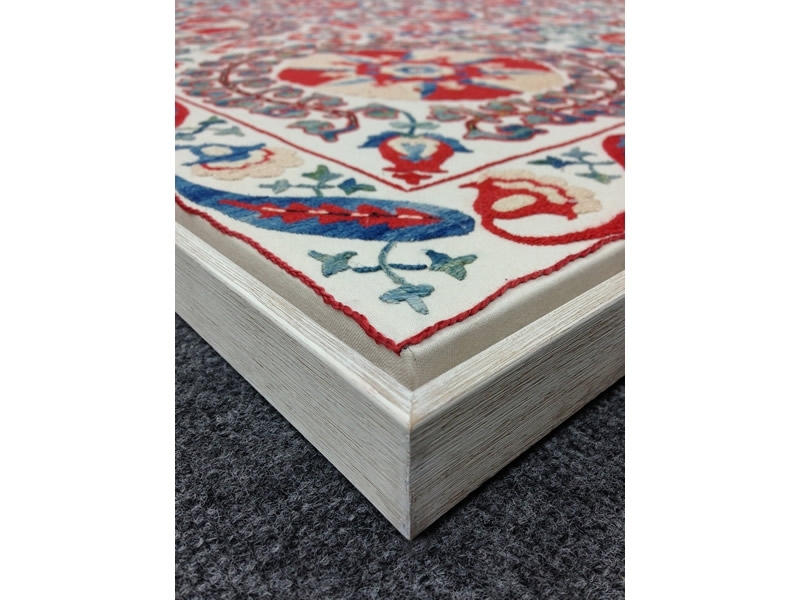 Paper print on white mat & frame. 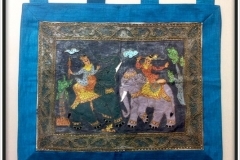 Indonesian Tapestry with hanging bamboo stick shadowbox. 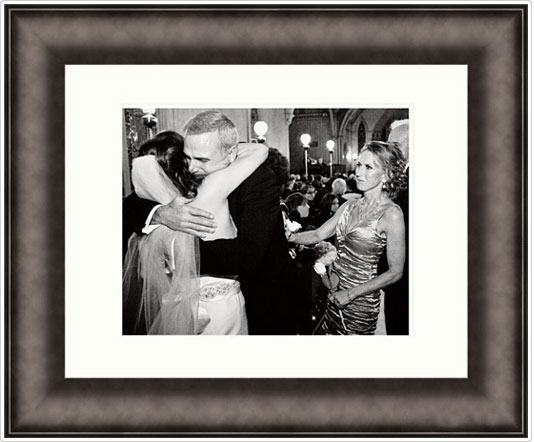 Print on Paper with white mat & black frame. 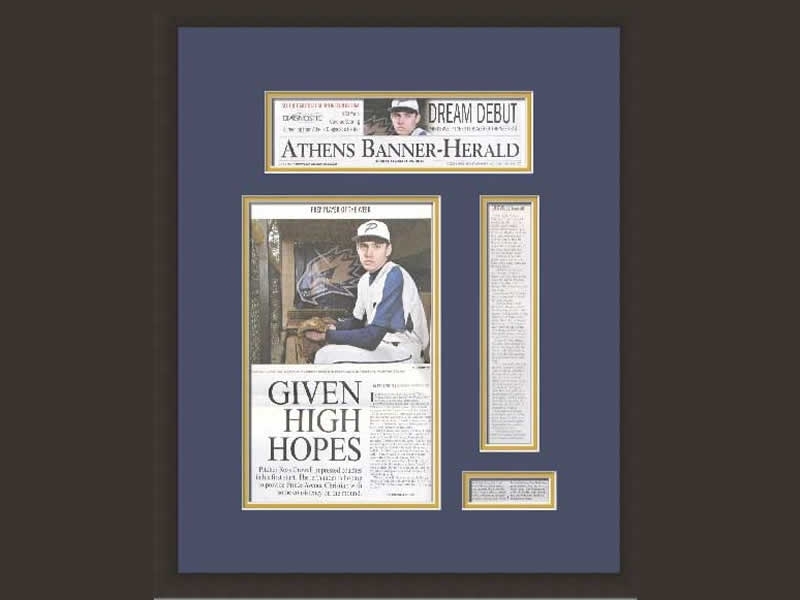 Magazine Article with multiple mat openings. 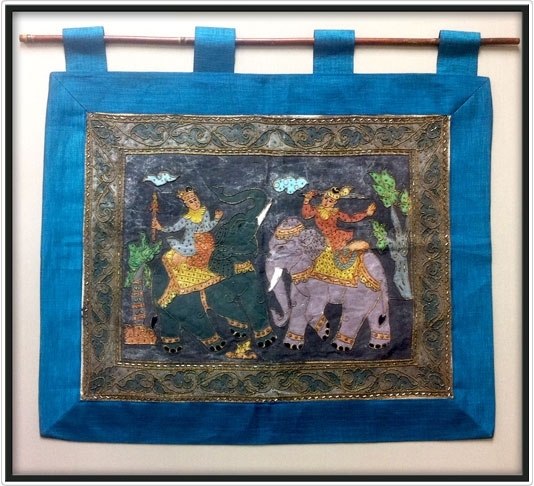 Tapestry with rustic floater frame. 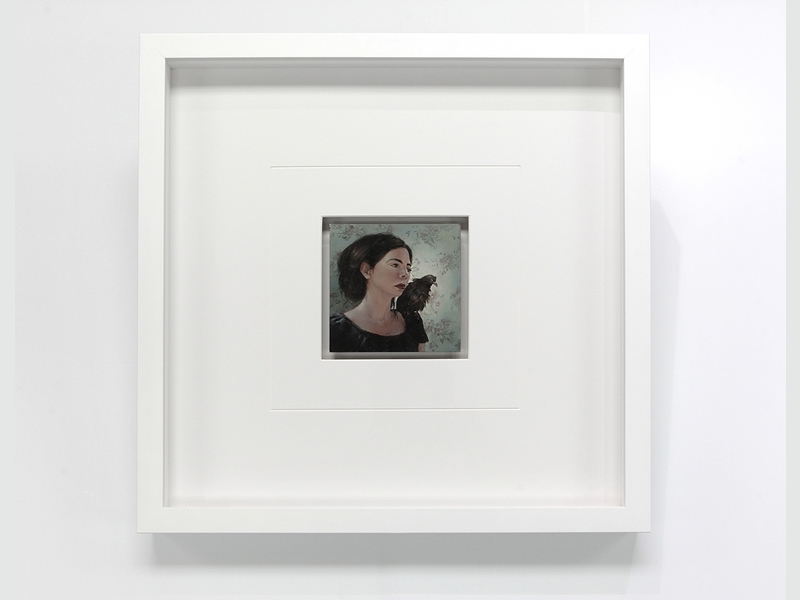 Oil paint on acrylic floating behind white mat, museum glass with a white shadow box. 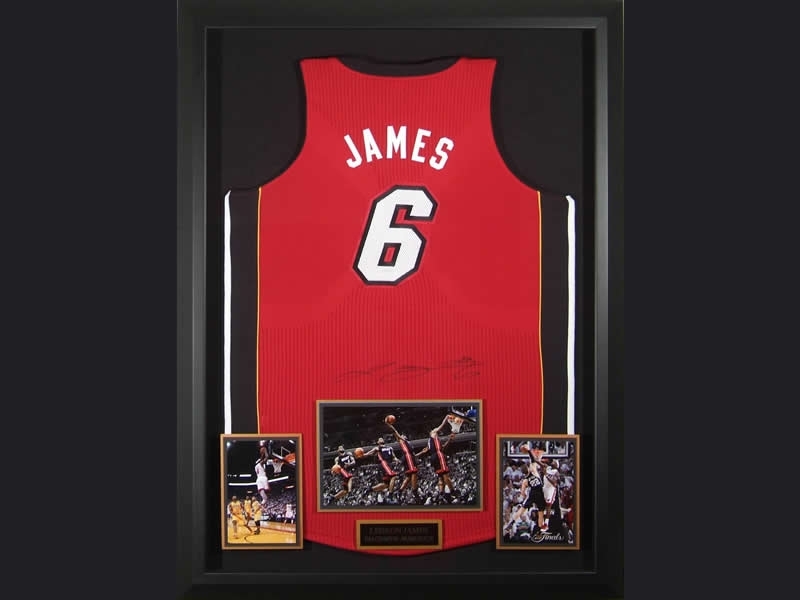 Jersey showcase with cut outs and plaque. 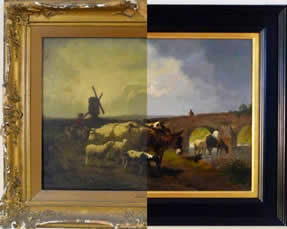 Acrylic painting on canvas with (3) multiple frames. 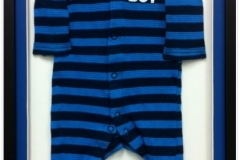 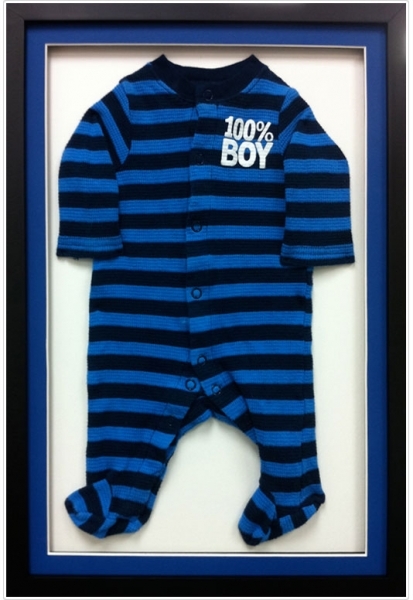 Baby Out Fit with mini shadow box.